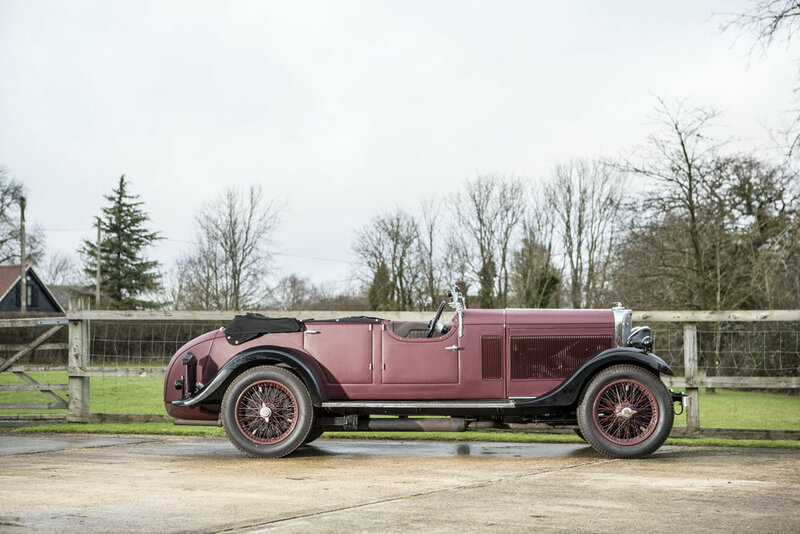 We are delighted to be offering on behalf of a long-term customer, this freshly restored example of what to us is the ultimate vintage era Talbot and the model which was Talbot designer, Georges Roesch's personal favourite of all the fine Talbot cars he created. The AM90 arguably combines all the best parts of the Roesch design era - the ultra-smooth, light and torquey 2,276 cc engine, the beautifully precise 'silent-third' manual gearbox, with the strong yet still compact 9 ft 6 in chassis. 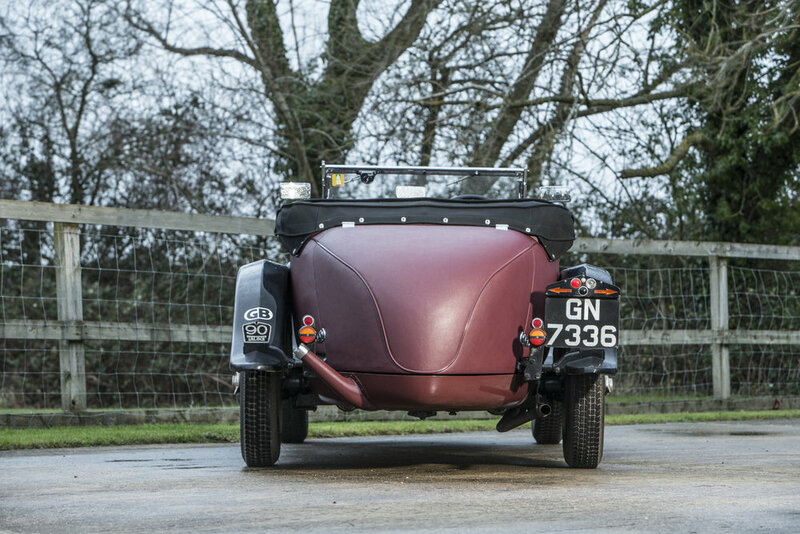 This car, which has the usual Talbot drive-ability but with a real feeling of vintage era quality and appearance matched by very few other cars, is fitted with the extremely handsome fabric covered Deluxe Sports Tourer coachwork by Darracq. 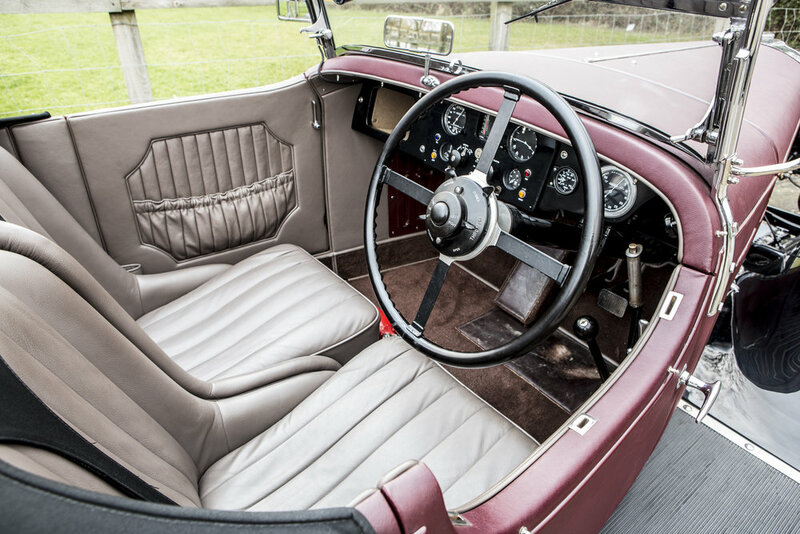 This particular example is a recreation, using many original parts of one of the earliest AM90 Deluxe Sports Tourers, having been originally assembled in the Barlby Road factory on 1 December 1930. 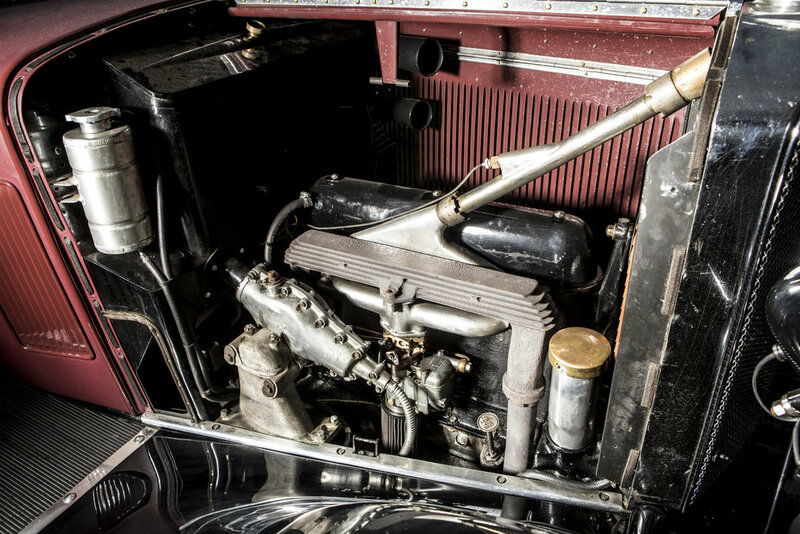 The early ownership and history of the car is unknown. Its resurrection in recent years came as a result of many of the identifiable components coming into IS Polson’s possession over a number of years. The head, sump, crank, and gearbox arrived as part of a large batch of spares when GX68 (formerly the Works 90 single seater) changed hands and IS Polson subsequently acquired them. The current block is an AS block (identical to the original), and the number AM463A has been stamped to reflect the identity of the majority of components. The sump and the gearbox carry the original stampings AM463. The original Talbot chassis came into the IS Polson stock in the 1990s, and is an extremely rare correct specification AM90 chassis with the cast aluminium wing/fuel tank mount, and height of chassis upsweep over the rear axle - all unique to this model of 90. All other components are to correct AM90 specification. The body frame and new steel wings were copied from Howard Day’s very original 90, the first of the Deluxe AM90 Tourers to be built. 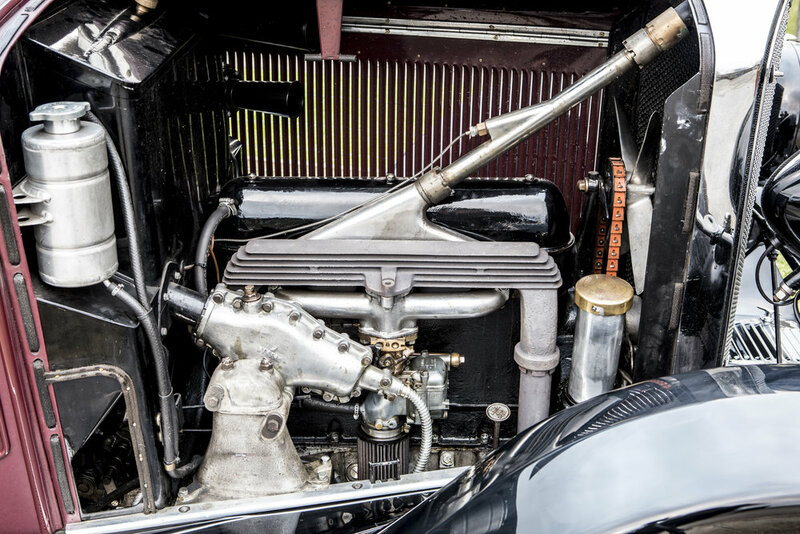 On re-registering at the DVLA, the number ‘BF6898’ was allocated, which has been replaced by ‘GN7336’, a number contemporary with the date of the car’s original delivery. Carried out by IS Polson between 2010 and 2014, the build of this car was done for a well-known enthusiast of the Talbot marque, a man who likes his car to look and perform to an absolutely first-class state at all times. As such, no expense was spared in order to make it the best possible all-round example of this model as evidenced by bills on file far in excess of the asking price. 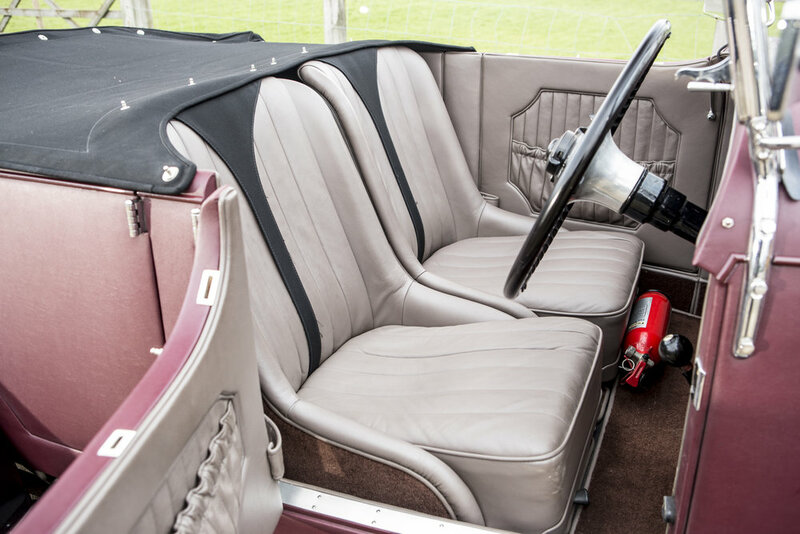 Having been driven for only a few thousand miles since the restoration was completed, the car has essentially just been run in for the lucky new owner. ‘GN7336’ presents very well and is ready to be enjoyed on events such as the Flying Scotsman Rally, 1000 Mile Trial etc, or for more relaxed touring.